Evolution, one the original and most sought after East Village developments!!! 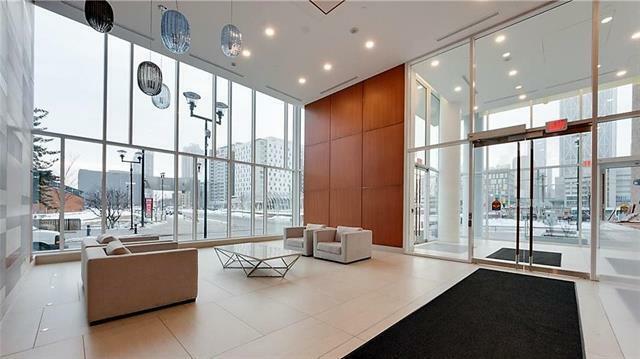 This timeless, contemporary1 bedroom, 1 bathroom unit offers all the luxury in a DT condo. Bright, south facing unit with floor to ceiling windows! Stunning kitchen with gorgeous granite counters, SS appliances, gas range, raised cabinets and island seating. 4PC bathroom with soaker tub and heated floors. 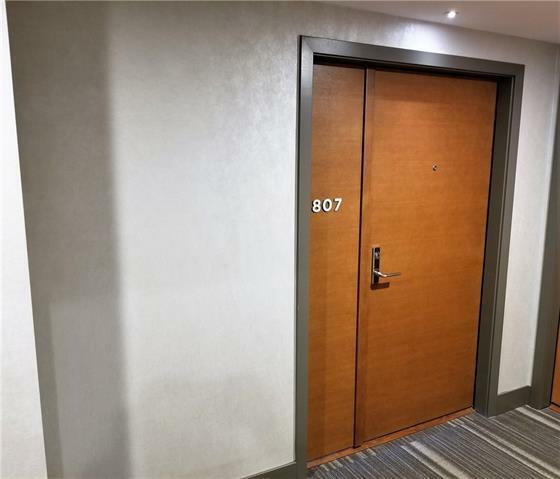 Panoramic views from your south facing balcony range east to west and south - views of the Calgary Stampede, City Centre and Calgary Tower!!! Insuite laundry and storage. Underground parking stall and storage locker. 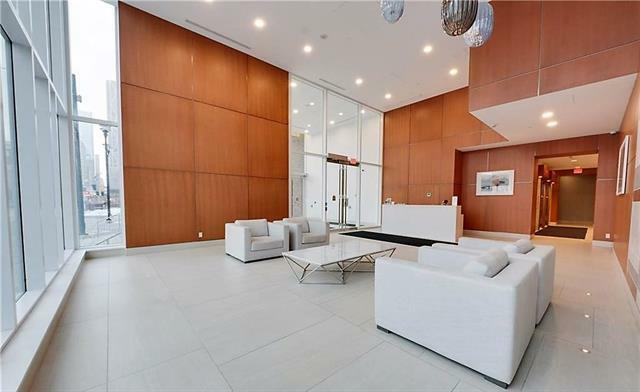 Beautiful, contemporary lobby with full-time concierge, security, fitness centre with steam room + sauna, large private rooftop garden, party room and visitor parking. 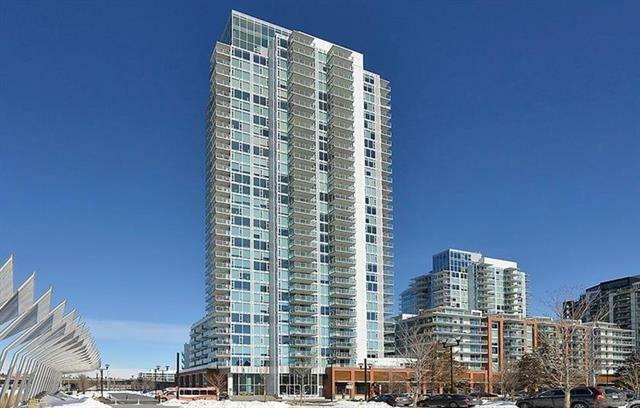 You cannot beat this location.... Minutes to the new Central library, Studio Bell, Bow River pathway, Public transit, City Centre, Stampede, restaurants and some of the best shopping Calgary has to offer!